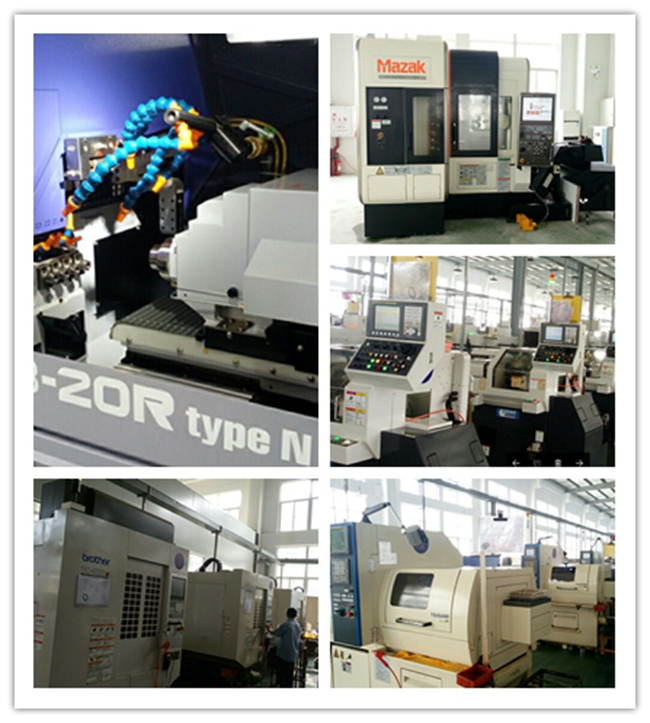 Our Xiamen Zhong Li Da Machinery Co., LtdÂ are specialized inÂ precision machining parts, cnc machining parts,production cnc machining,custom cnc machining with customer drawing since 1995. We have rich experience in manufacturing micro parts for a wide variety of industries. Like Turning Part,Shaft,Machining Part, CNC Machining Part, Milling Part, Hardware Accessories, Arrow Metal Part, Special fasteners, Industrial Control Switch Metal Part for medical, electronic, fiberoptic, microwave area, etc. Materials AluminumÂ Alloy:5052Â /6061/Â 6063Â /Â 2017Â /Â 7075Â /Â ADC12/518Â etc. BrassÂ Alloy:3600Â /3602Â /Â 2604Â /Â H59Â /Â H62Â /Â etc.etc. StainlessÂ SteelÂ Alloy:303Â /Â 304Â /Â 316Â /Â 412Â /Â etc. CarbonÂ SteelÂ 12L14Â 12L15/Â DieÂ SteelÂ /Â SpringÂ SteelÂ etc. PCÂ /Â PEÂ /Â PEEKÂ /Â TitaniumÂ etc. PleaseÂ contactÂ usÂ ifÂ yourÂ requiredÂ materialÂ isÂ notÂ listedÂ above. 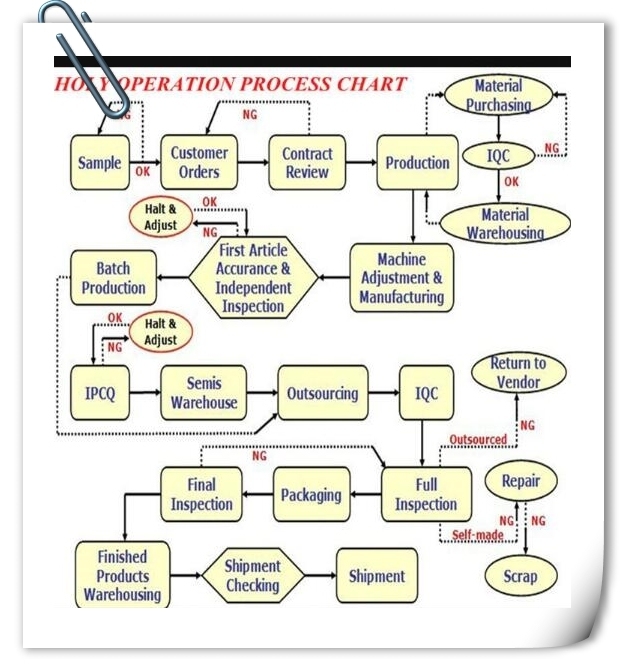 FileÂ Formats SolidÂ Works,Pro/Engineer,Â AutoCAD(DXF,DWG),Â PDF,TIFÂ ,Â IGSÂ ,Â STPÂ etc. Q: How soon can I get reply after send inquiry? Q: How soon can I get samples ? Q: What file format can you accept for my products? Q: If I don't have drawing, how can I get sample ? A: If you don't have any drawing,you can send us your sample, we will scan it and make 2D and 3D drawing first, then make sample for you. 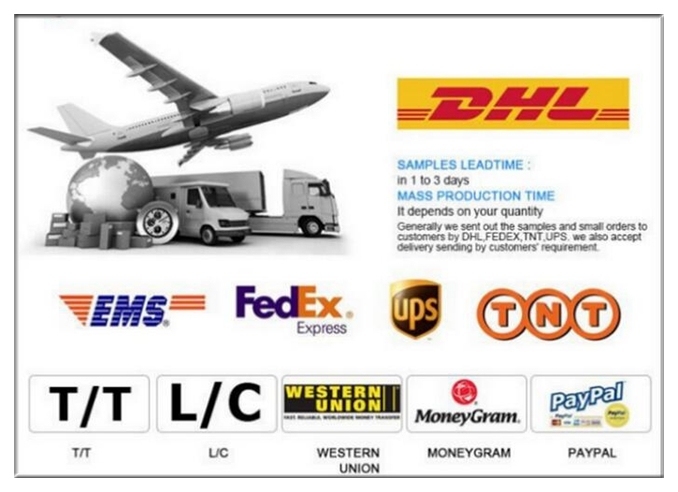 A: We don't have MOQ, you are welcome to send us trial order to test our quality and service. Q: What's the payment term do you accept? Q: What kind of machining we excel in? A: Included all kind of machining parts. Pneumatic Rubber Fenders are used worldwide today for ship to ship transfer operations, terminals, ship to dock operations, ship berthing and mooring operations and for all kinds of ships. Filled with compressed air, Pneumatic Rubber Fenders are ideal protective mediums for almost all marine applications. 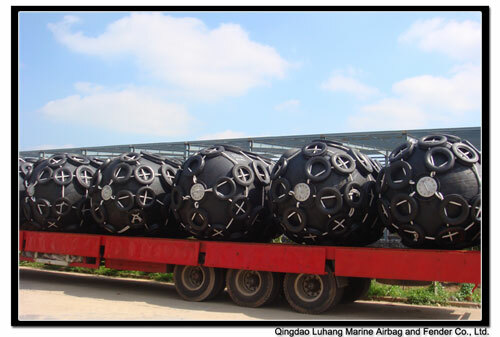 Floating pneumatic rubber fenders are kind of a cylindrical air bags with hemispherical heads at both .